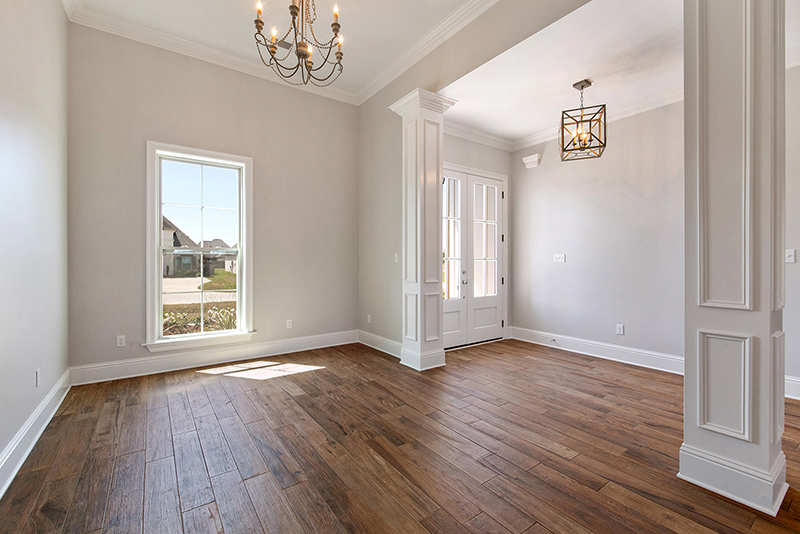 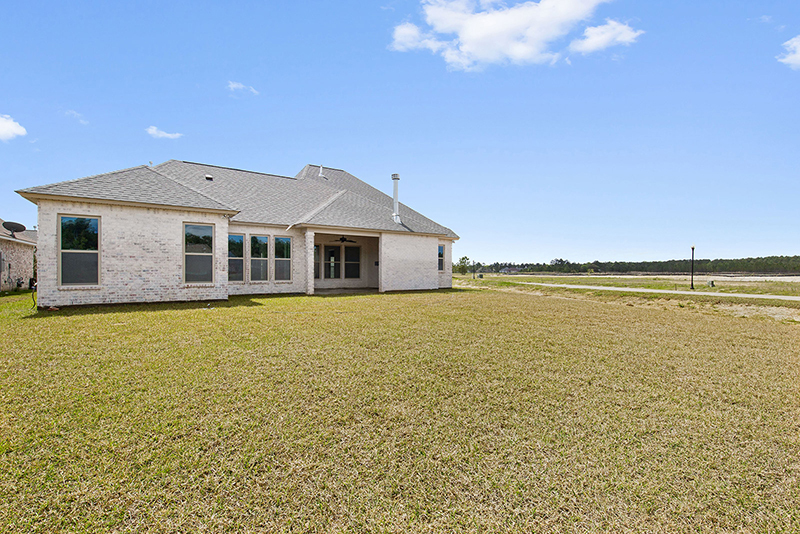 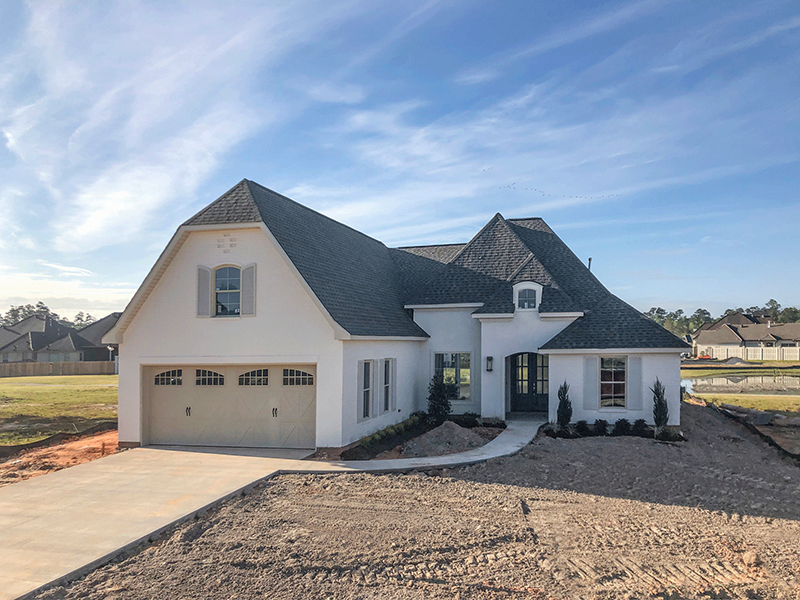 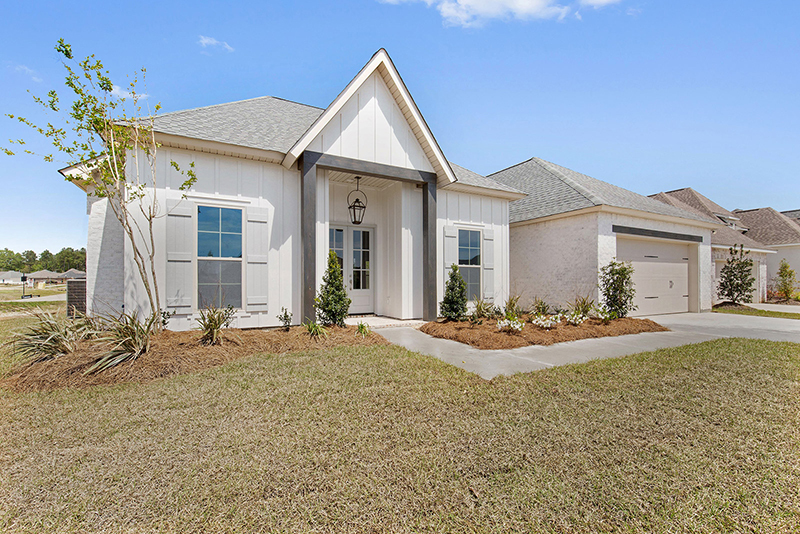 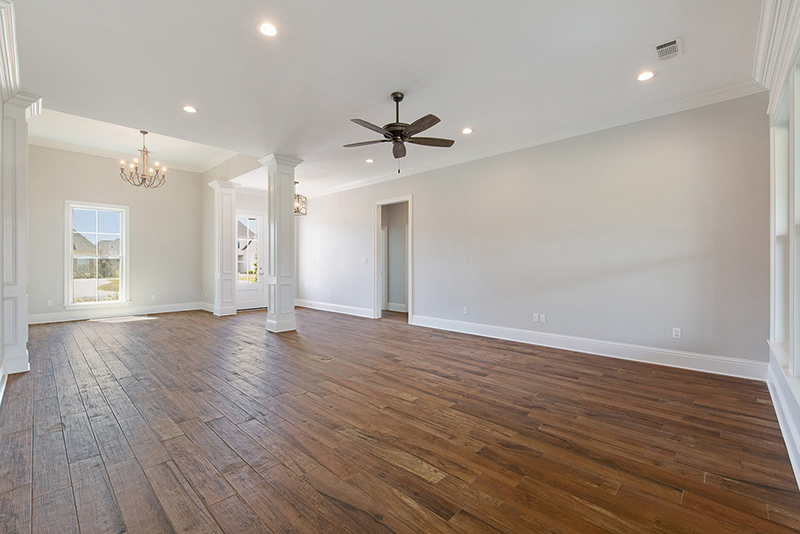 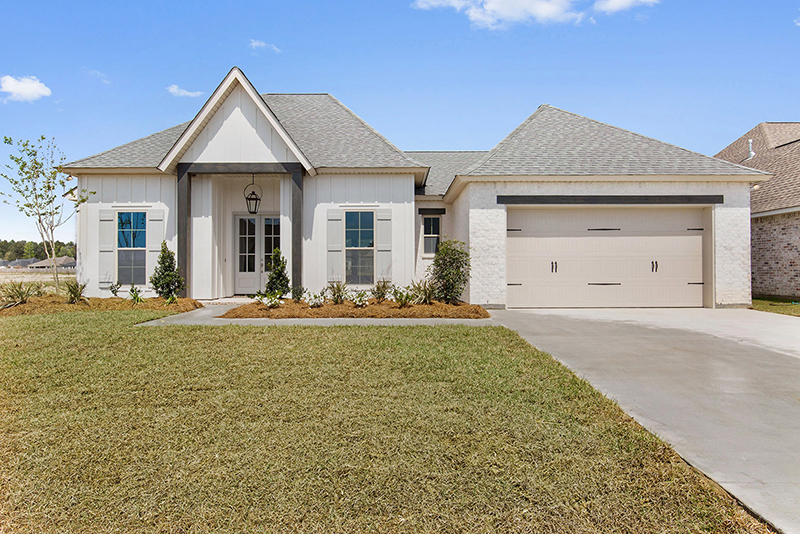 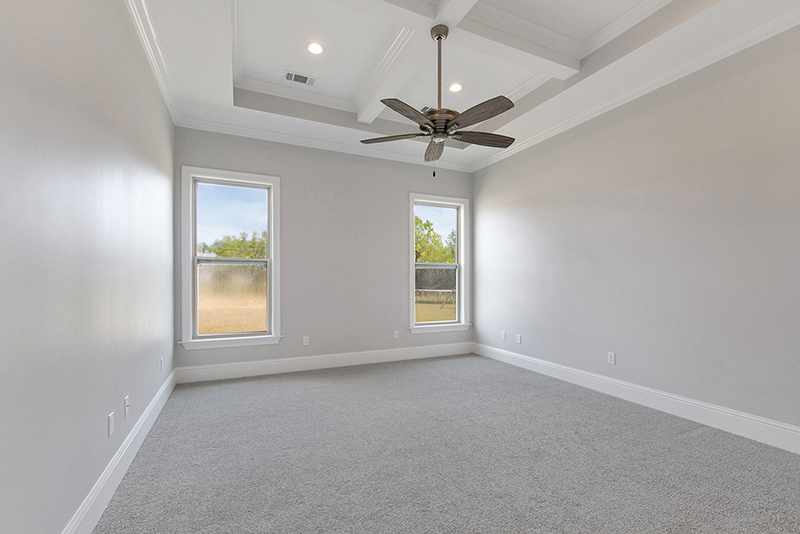 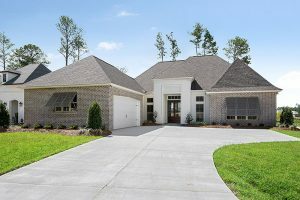 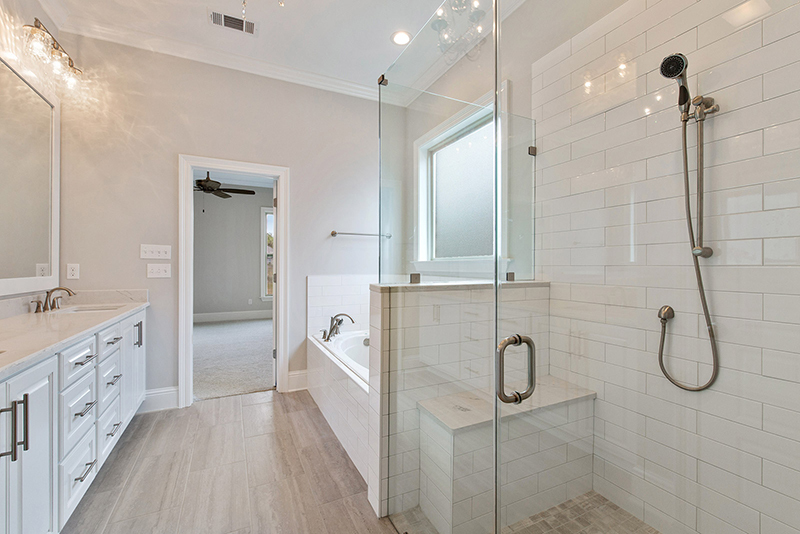 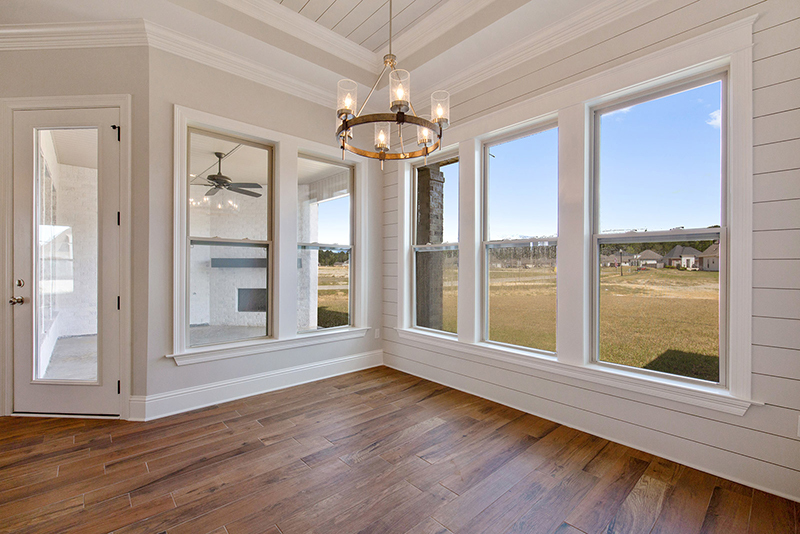 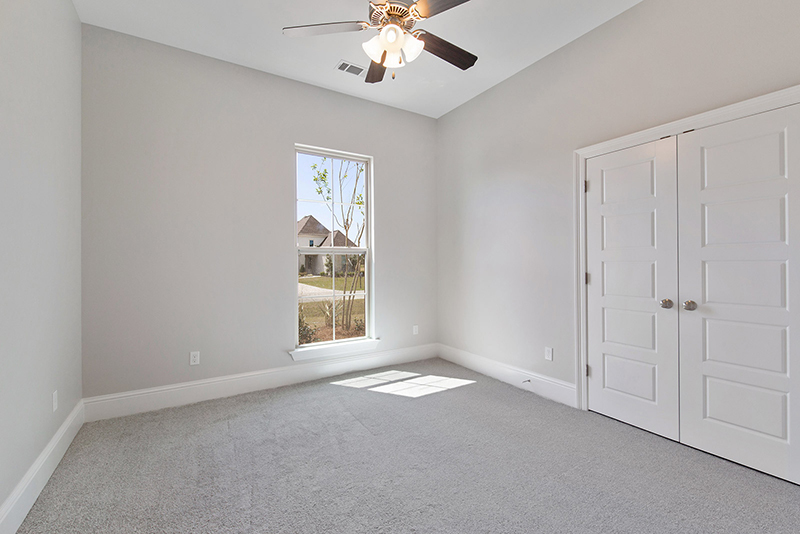 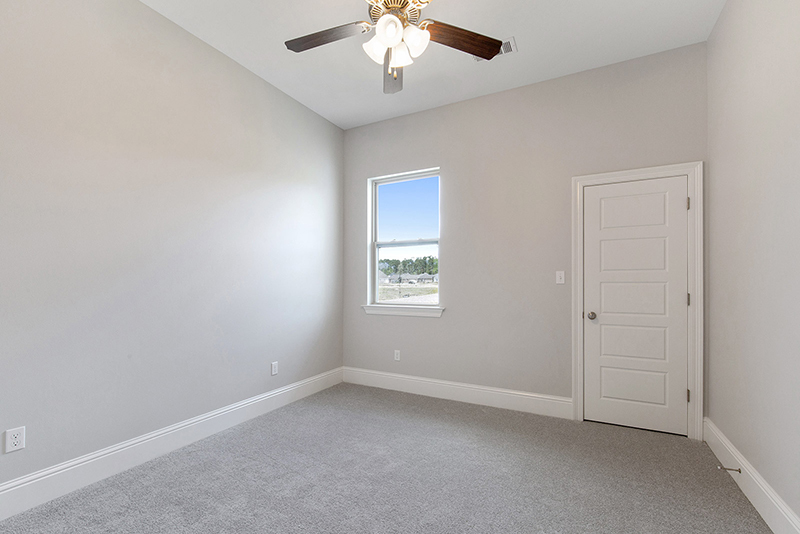 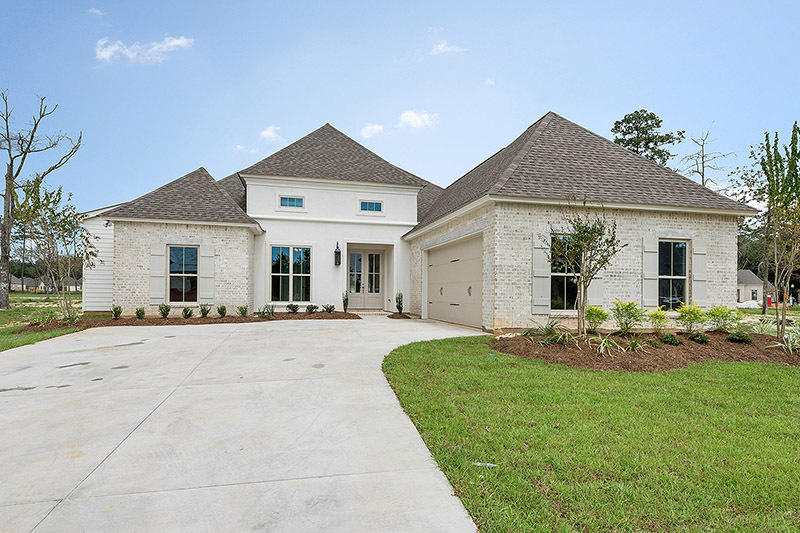 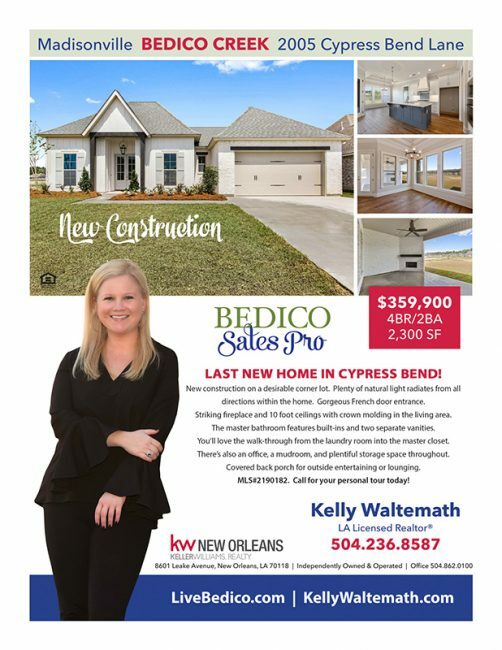 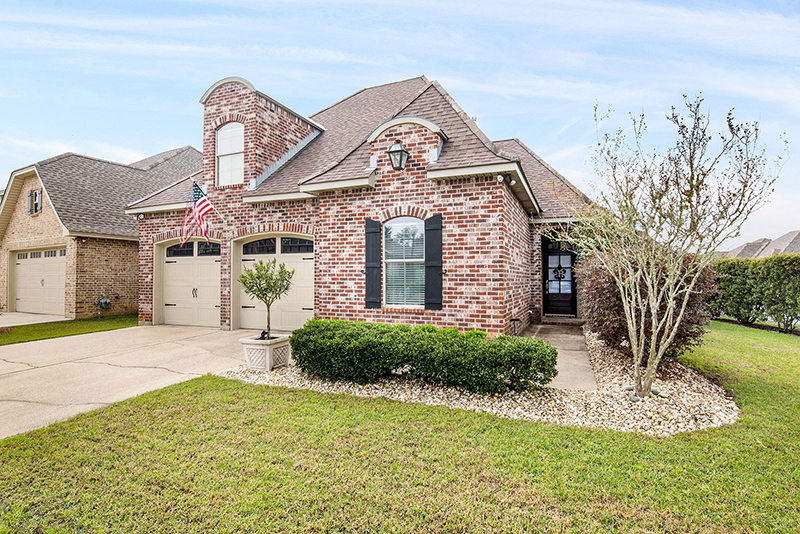 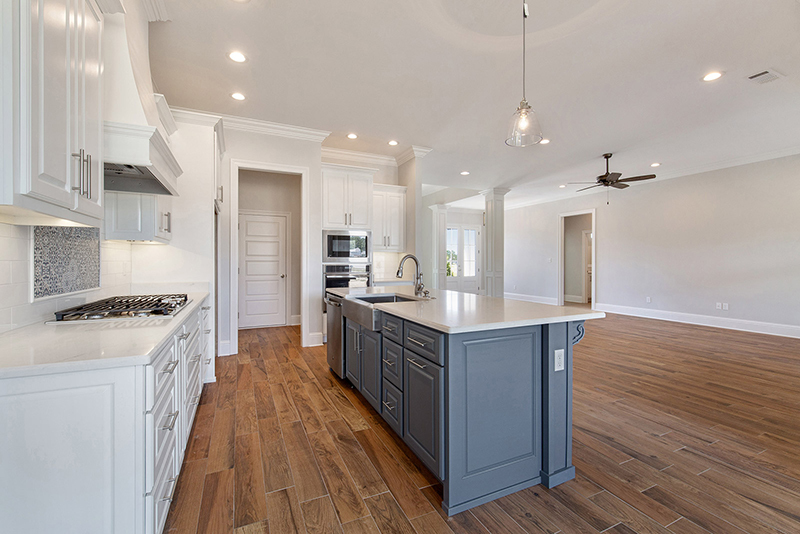 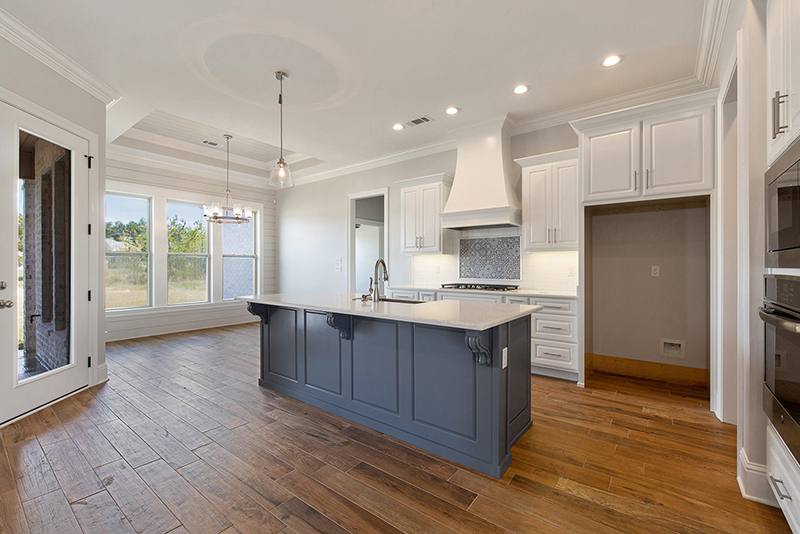 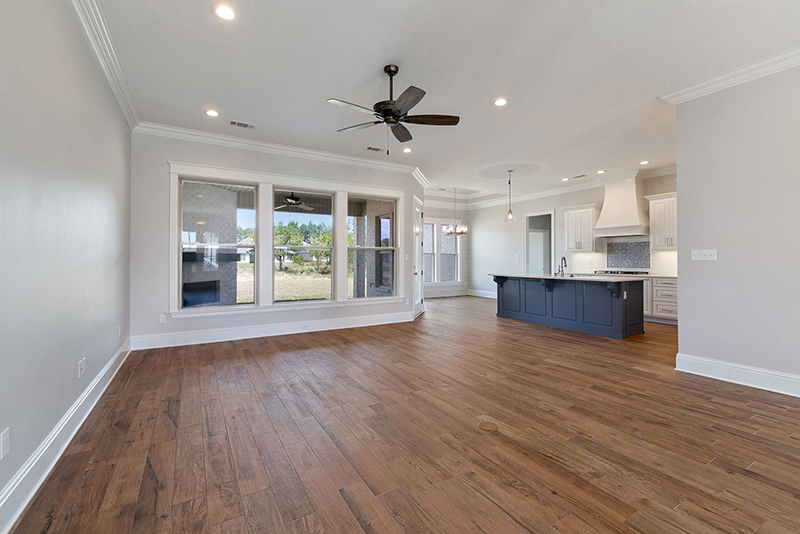 Last new construction home in Cypress Bend! 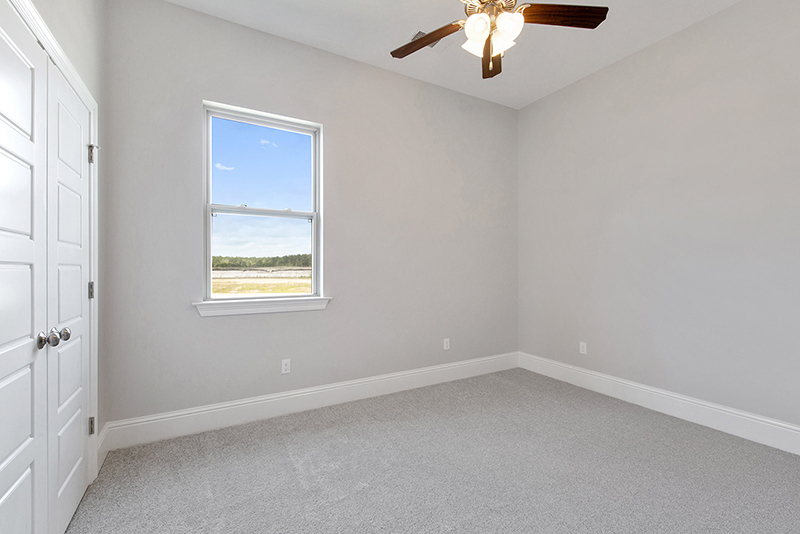 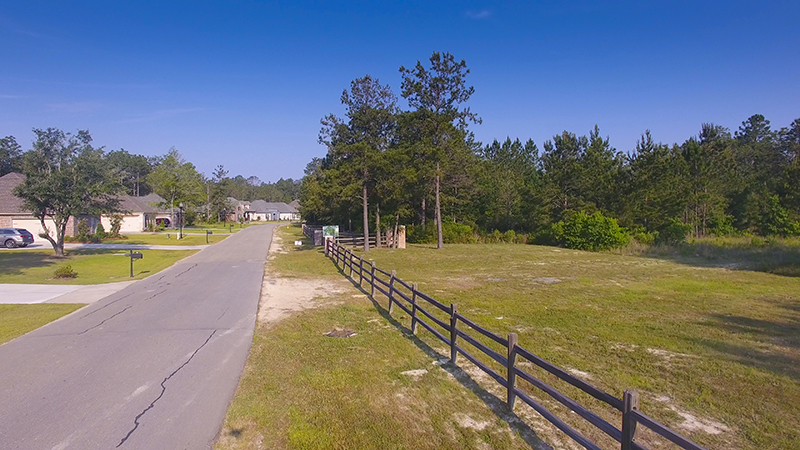 Desirable corner lot home featuring plenty of natural light radiating from all directions within the home. 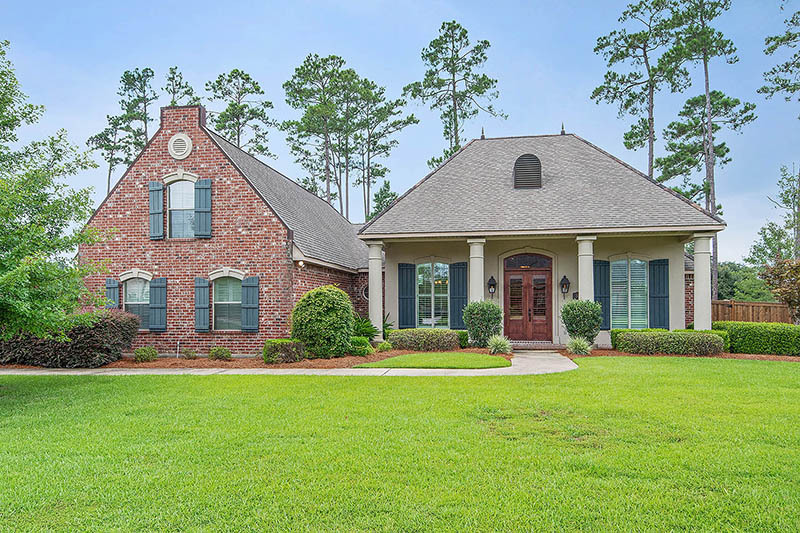 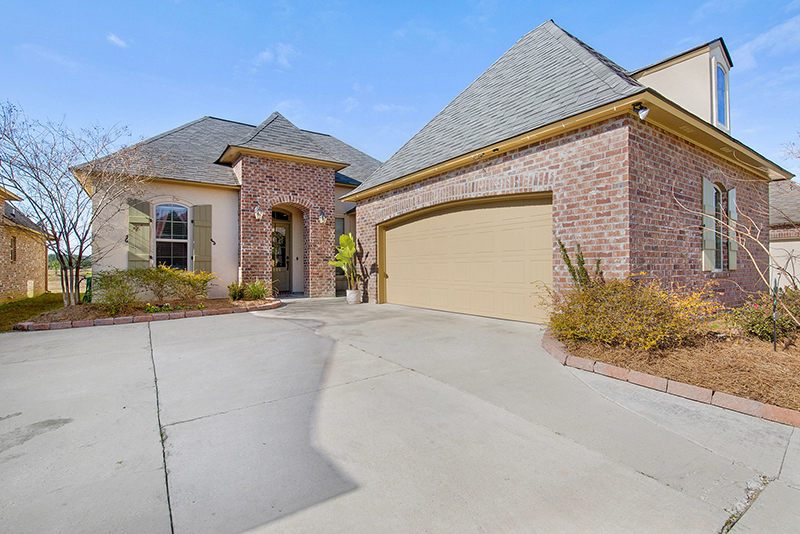 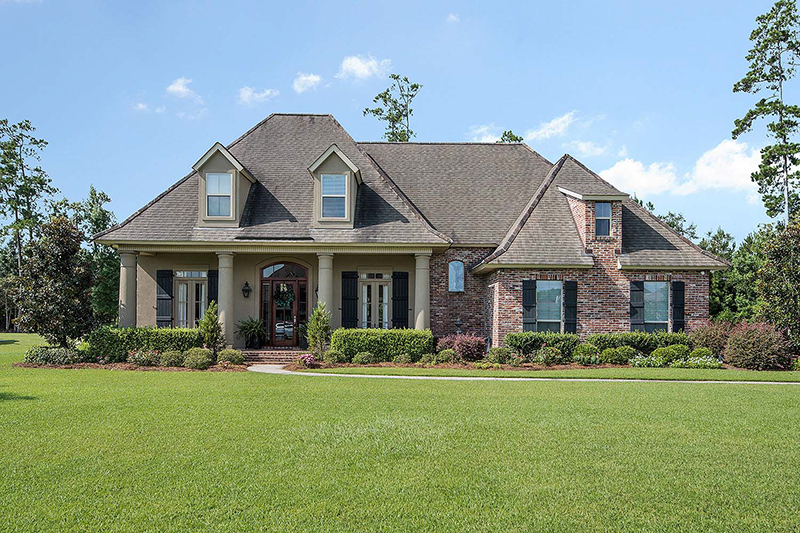 Gorgeous French door entrance welcomes you to this four bedroom, two bath home. 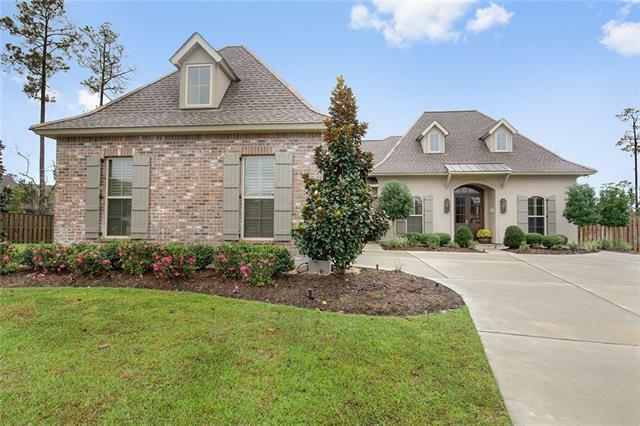 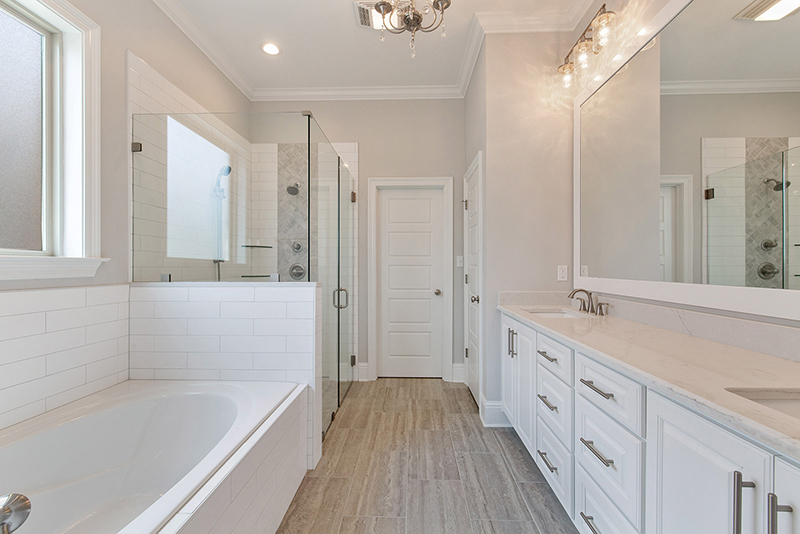 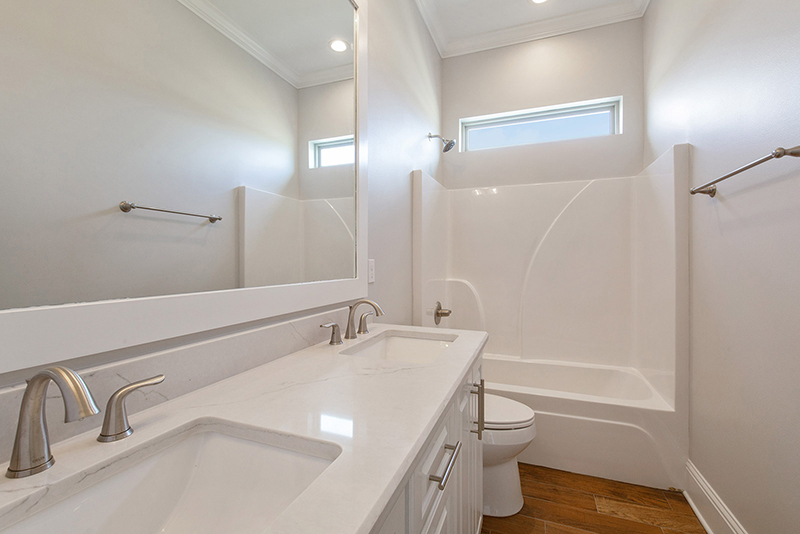 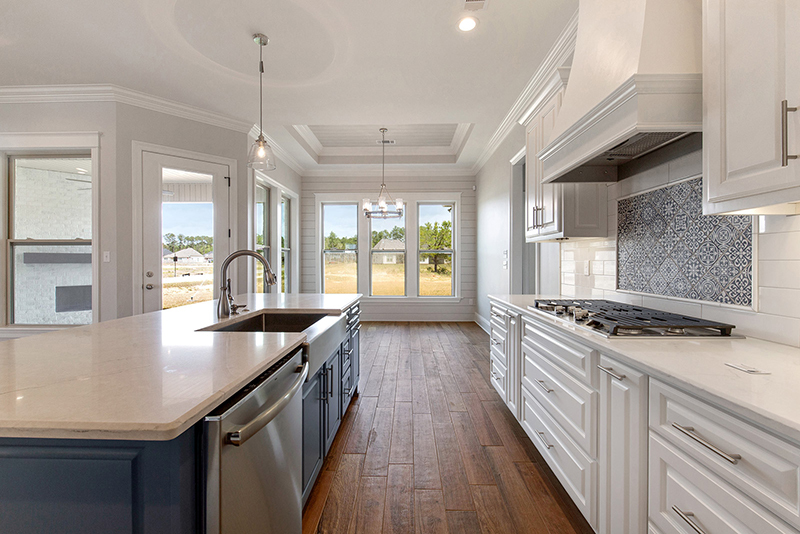 Many upgrades include a fireplace with a white back-splash, 10ft ceiling with crown molding, a walk-in master closet with built-ins, his/her separate vanities. 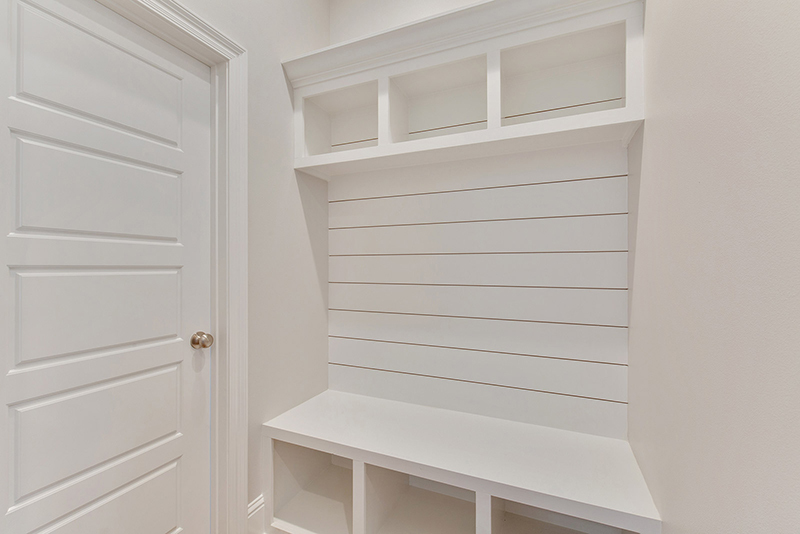 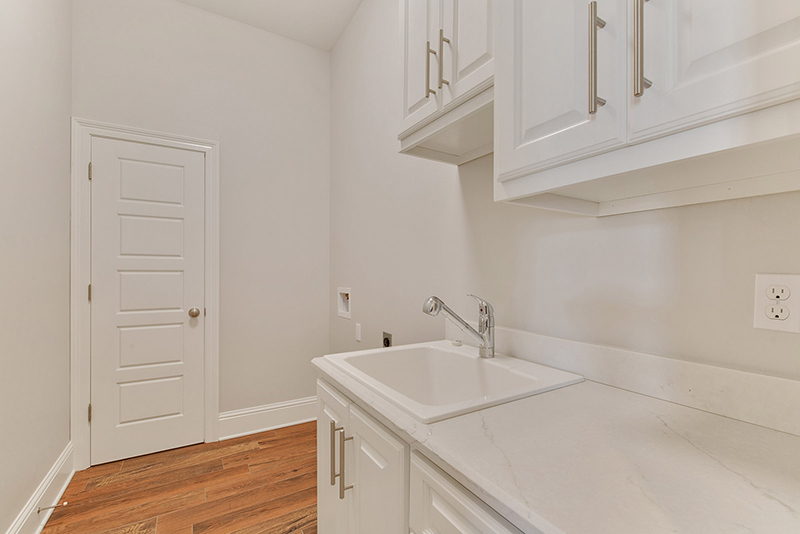 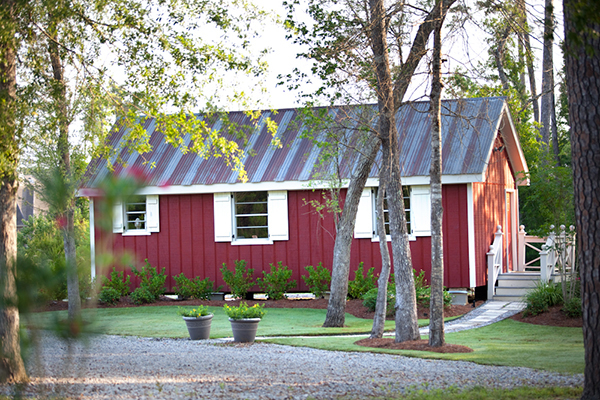 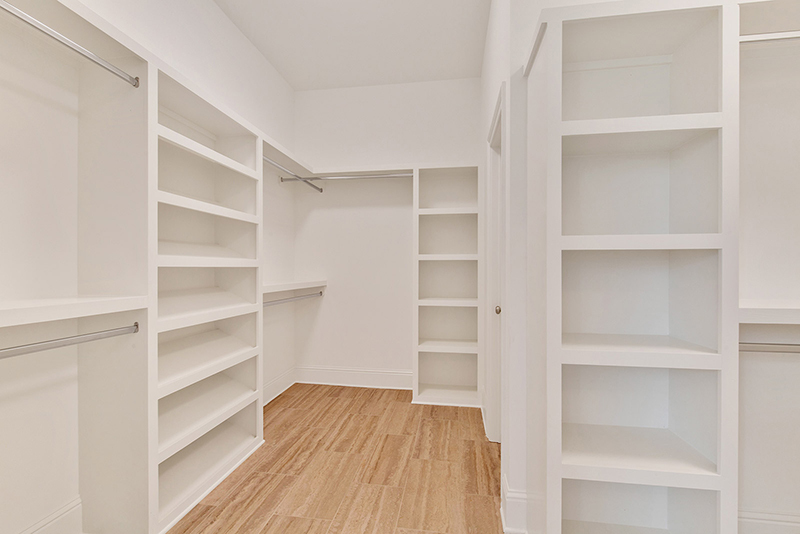 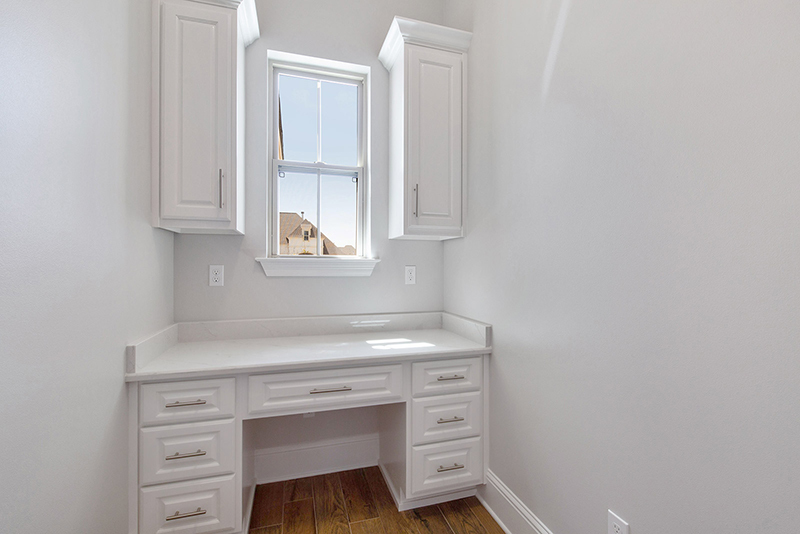 Home has an office, a mudroom and plentiful storage space throughout. 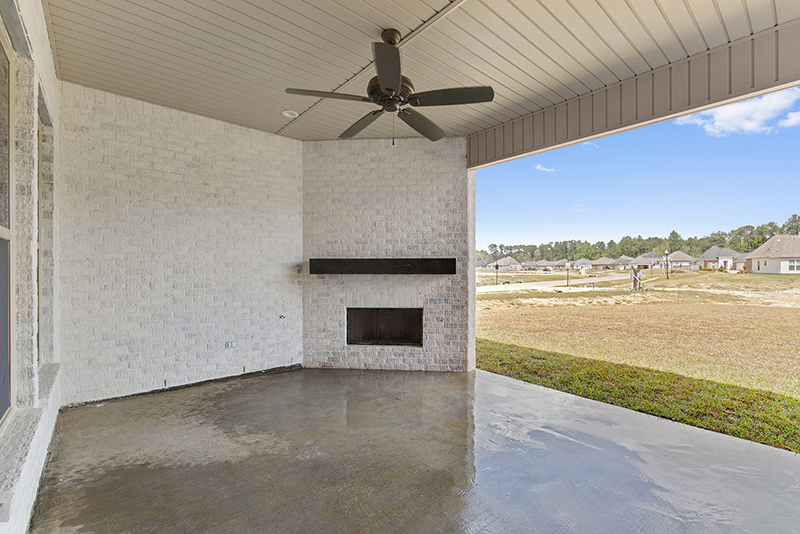 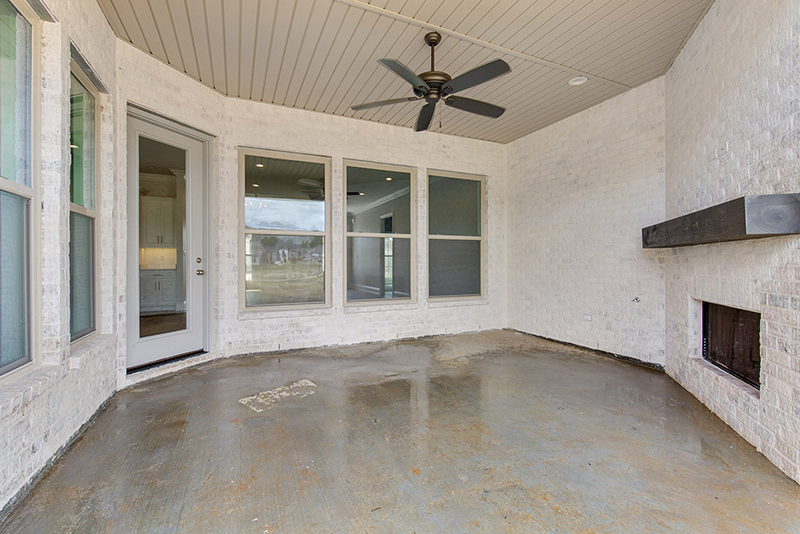 Covered back porch for outside entertainment or outdoor lounging.